Sparrowhall Bridge, close to Sparrowhall Farm, is a classic railway bridge built by the Victorians in brick. 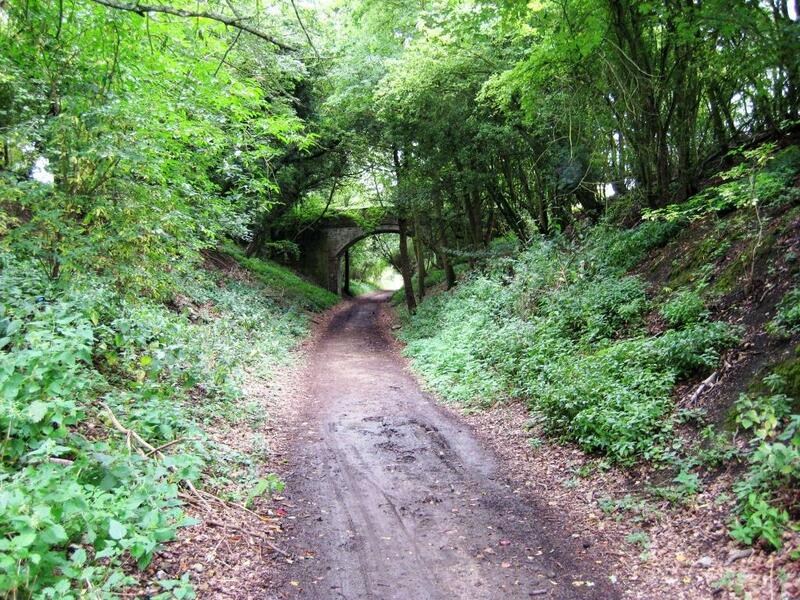 When walking along the Ayot Greenway it helps to convey the atmosphere of the Victorian railways. Because of its location it was used as a location for the setting of Band of Brothers TV series starring actors such as Tom Hanks. Near the bridge you can find a portion of tarmac that was laid by the production company. This part of the railway is particularly atmospheric and late in the day it has the feel of the Charles Dickins ghost story "The Signalman".